Hello everyone, Hope your monday has been a graet one. Today was a double denim day. 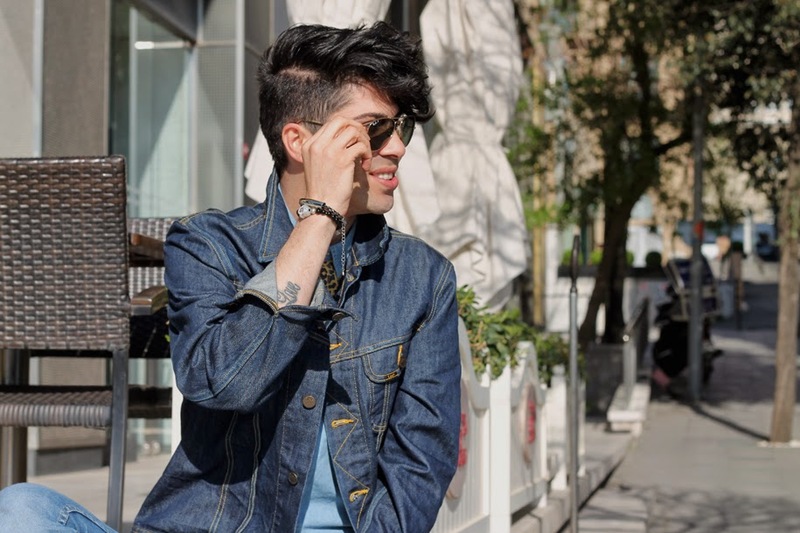 I love denim on denim, and you rock it beautifully! 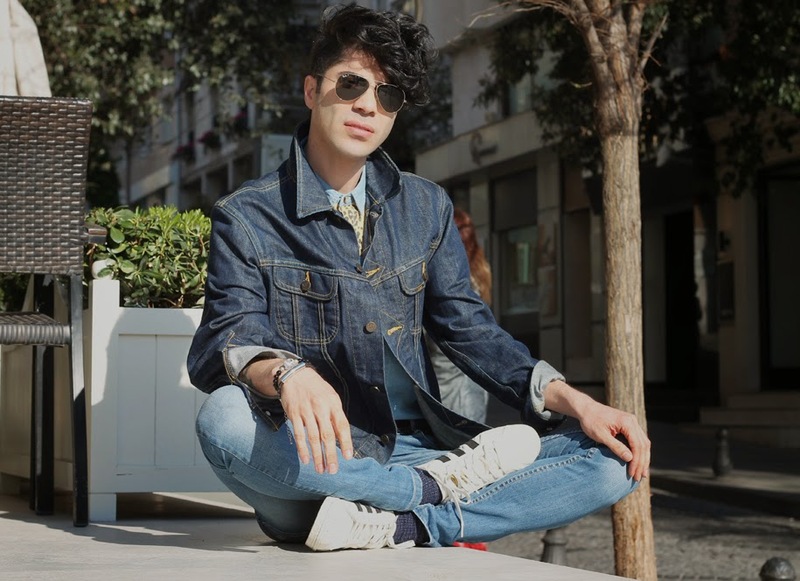 Do you wear denim on top and the bottom? How do yo feel about it?